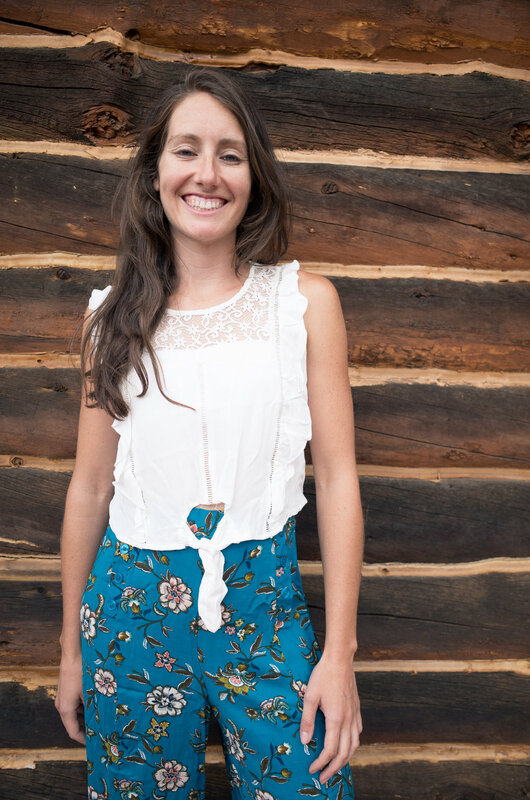 Jacqueline Allen is a Licensed Acupuncturist in the state of Colorado with her Master of Science in Oriental Medicine that she recently received from Southwest Acupuncture College in Santa Fe, NM. Before earning her Associate of Science and Biology Degree she lived in the Arkansas Valley working for the Colorado Fourteeners Initiative. Jackie is a nationally board-certified Diplomat of Oriental Medicine, with over 3000 hours of didactic and clinical training in Classical Acupuncture, Traditional Chinese Medicine, Japanese Acupuncture, Chinese herbal pharmacology, clinical counseling, and so much more. She is also trained in adjunctive therapies including but not limited to moxibustion (heat therapy), Tui Na (chinese medical massage), cupping, gua sha, ad auriculotherapy (ear acupuncture). She is a general family practitioner with unique interests in Mental Health, Sports Medicine, and Gynecology.